Rome, Dec 7 (IANS/AKI) Global food prices declined in November, led by abundant inventories and sharp drops for palm oil and other vegetable oils, as well as declines in dairy products and cereals, the UN Food and Agriculture of the UN said. The FAO Food Price Index averaged 160.8 points in November, down 1.3 percent from October and 8.5 percent from a year earlier, FAO said. The index, an indicator of the monthly change in international prices of a basket of food commodities - cereals, oilseeds, dairy products, meat and sugar - is now at its lowest level since May 2016, FAO stated. The FAO Vegetable Oil Price Index hit a 12-year low, declining 5.7 percent from October. Large palm oil inventories and abundant supplies of soy and sunflower oils fuelled the decline, according to FAO. The FAO Dairy Price Index declined for the sixth consecutive month, falling 3.3 percent from October, as large stocks and increased availability of export supplies - especially from New Zealand - led to lower price quotations for butter, cheese and whole milk powder, said FAO. The FAO Sugar Price Index bucked the downward trend, rising 4.4 percent in the month. The increase was mostly due to a significant production decrease expected in Brazil, which has also lowered the share of sugarcane used to produce sugar to 35.8 percent from almost half a year ago. FAO lowered its forecast for world cereal production this year to 2.595 billion tonnes, down slightly from its previous forecast and some 2.4 percent below the record high reached last year, reflecting reduced estimates for this year's harvests in Turkey and Russia, FAO said. World rice production this year remains on course to reach a new high of 513 million tonnes, representing a 1.3 percent increase from 2017, according to FAO. "FAO expects greater planting of winter wheat crops in the northern hemisphere as well as higher maize production in much of the southern hemisphere, although the prospects of a possible El Nino event impair the outlook in South Africa and neighbouring countries," the UN agency said. World cereal utilization during the 2018-19 season is expected to rise by 1.3 percent to 2 649 million tonnes, led by stronger feed and industrial uses of maize. 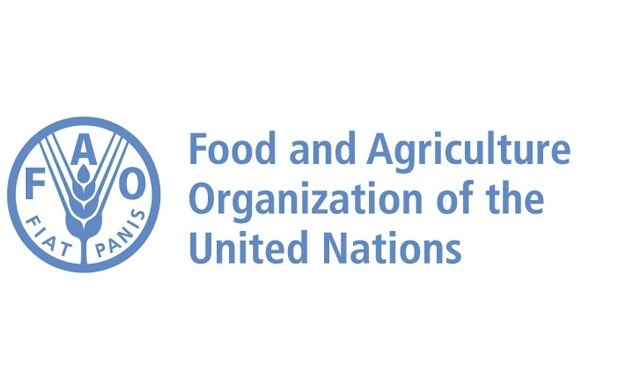 FAO's forecast for world cereal stocks was 762 million tonnes by the close of seasons in 2019, some 6.5 percent below their all-time high opening levels. Maize inventories are expected to shrink by 14 percent, while wheat stocks should decline by at least 12 percent. World rice stocks, by contrast, are expected to increase by 2.7 percent to hit an historical high of 177 million tonnes, FAO said. International trade in cereals is still forecast to contract in 2018-19, although the estimated 1.1 percent decline is lower than FAO's previous forecast, the UN agency said.